I don't drink coffee. 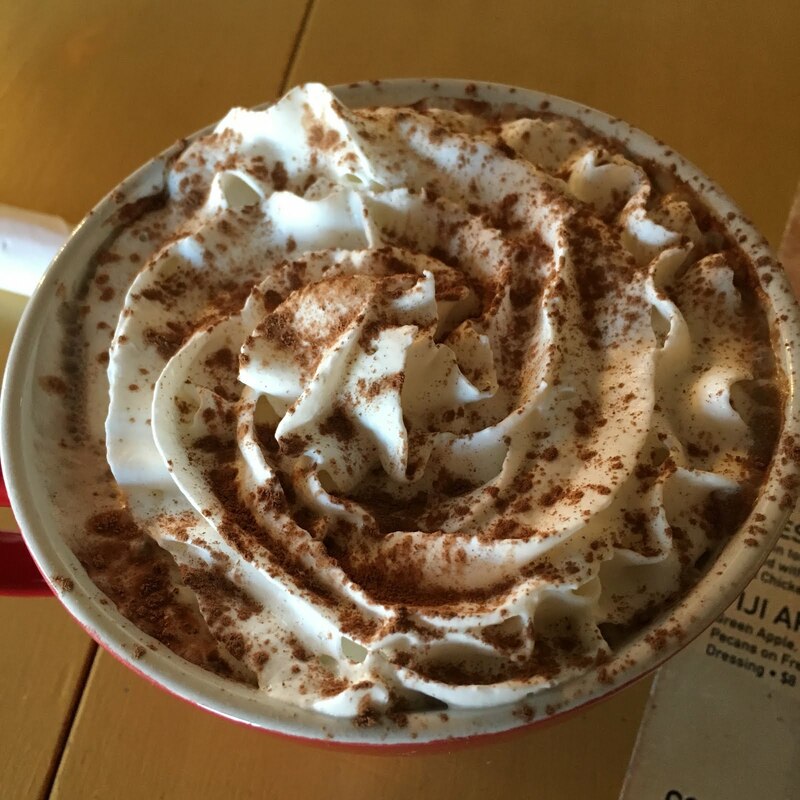 That doesn't mean I don't love to linger at a cozy coffee house with a hot cocoa or a cup of tea. 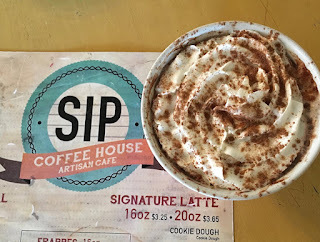 I was introduced to Sip Coffee House in Crown Point earlier this year by a colleague who lives there. A group of us that used to work together for a regional paper still get together once in a while for breakfast or lunch and I'm so glad that we met there. It was a weekday mid-morning when we got together and the place was quiet. The inside is adorable with eclectic decor. I even spotted artwork by a former high school classmate on the walls. And as you walk out the doors you're greeted by the beautiful old Lake County Courthouse. 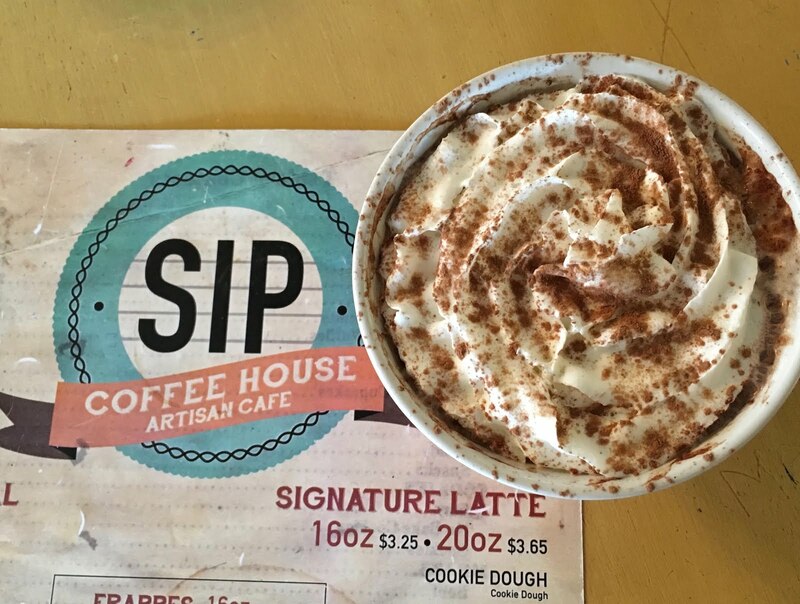 The place is called a coffee house and artisan cafe and the menu includes lunch and breakfast items. I got a breakfast sandwich with egg, ham and cheese that was served on a baguette dusted with parmesan cheese. 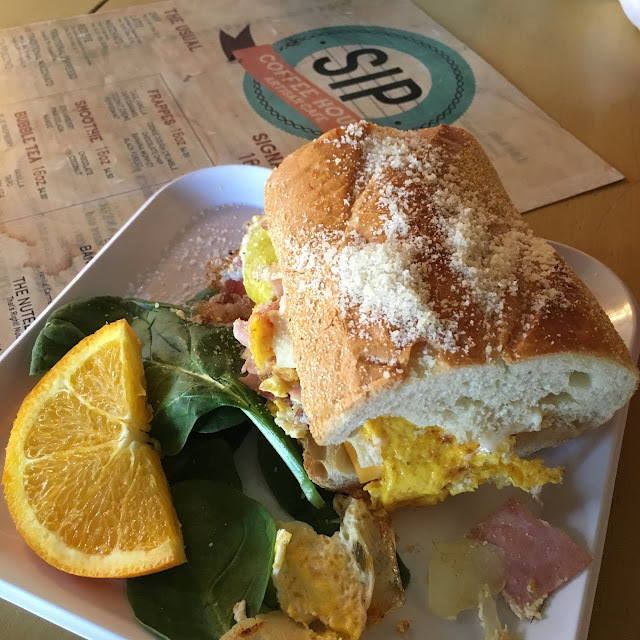 It was seriously one of the best breakfast sandwiches I have ever eaten. They've since opened a second location in Highland, which was awesome news. The place has a similar vibe and is located next door to an independent book store.